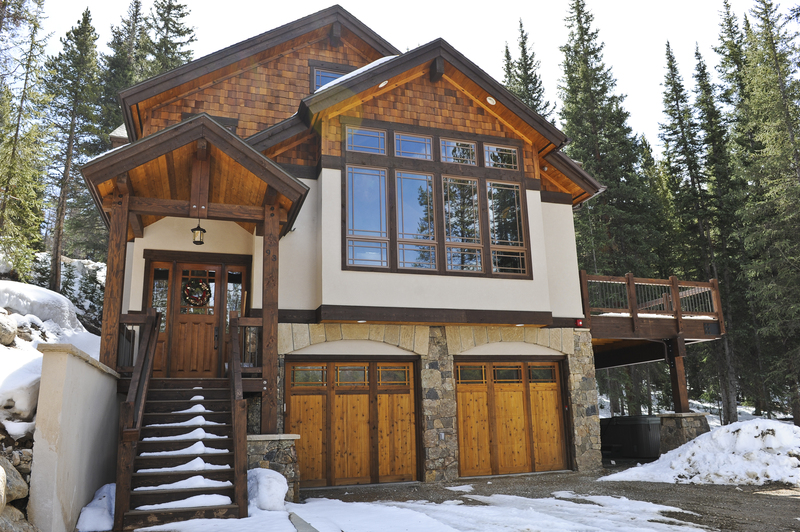 Since 2006, homeowners in Breckenridge, Keystone, Frisco, Dillon, and Silverthorne have counted on Altitude Garage Door to design, build, install, and maintain the highest quality garage doors available. 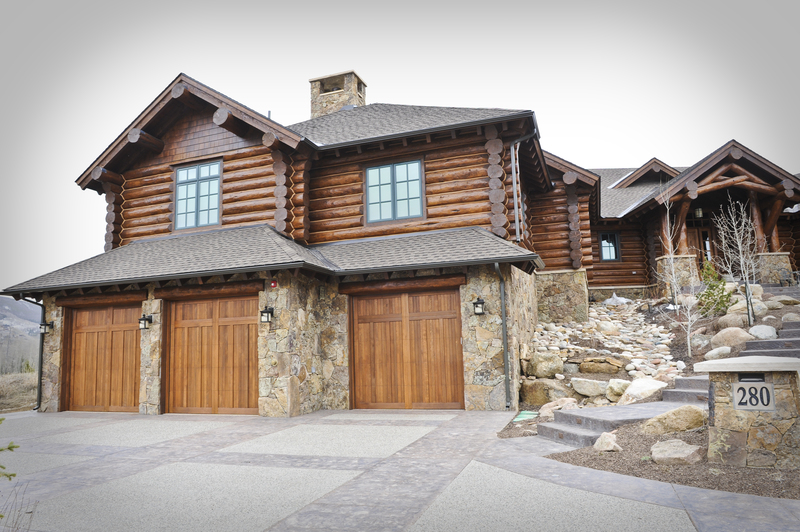 All of our custom doors are hand made in Summit County, and many of the contractors we work with are nationally recognized as America’s best builders. Our doors are featured in the Summit County Parade of Homes year after year. Our commitment and company dedication is on quality care. We’re not thinking about the next job—we’re focused on yours. You’ll always have our full attention. For most people, your home is your most valuable possession. It’s your castle, your crib, your palace. It’s where you do the majority of your “living”. It’s where you play with your kids, laugh with your friends, express yourself, play games in the driveway, and relax with your soulmate. Your home is you. It’s who you are. What is the first thing people usually see when they pull into your driveway? Your garage door. A garage door is the primary focal point on the front of your home. It can make, or break, the appearance a house. You can have a gorgeous home, but if you have a plain, ugly, dilapidated garage door, that’s what people see first. First impressions are everything. Curb appeal is everything. From our shop in Silverthorne, our master craftsmen build the finest custom wood and steel doors in Colorado. A malfunctioning door is an emergency. We understand and treat emergency service calls with the utmost priority. A new garage door increases the value of your home while saving you money on your monthly utility bills. Call us or stop by today. We’d love to talk to you or help with your emergency. It’s what we’re here for. Our trucks are the office. 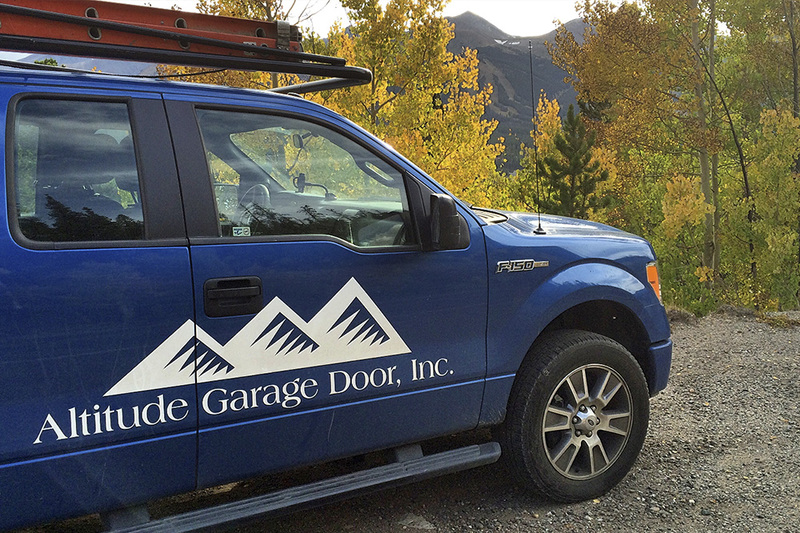 Altitude Garage Door, Inc. serves all of Summit County Colorado including Breckenridge, Frisco, Silverthorne, Dillon, Keystone, and Copper Mountain. We understand your busy schedule. 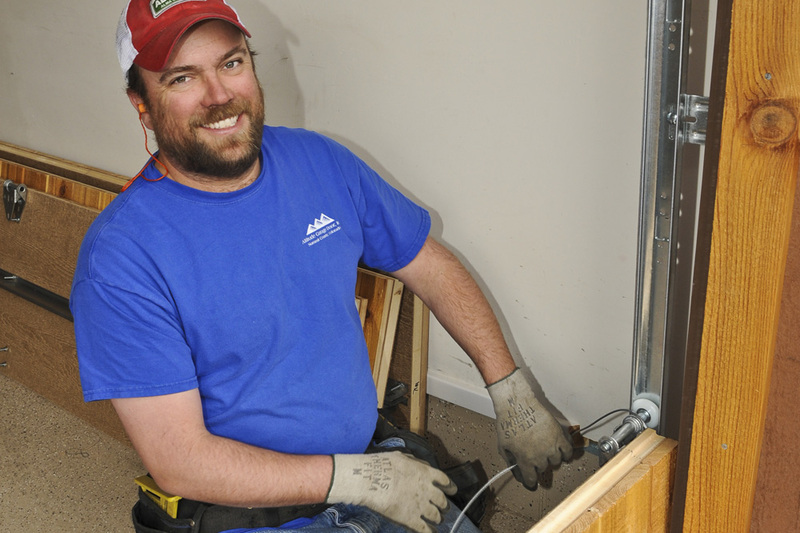 Customers don't need to be present for service calls if there is a way to access your garage.